Are your room designs suffering from a few old habits? If so, Kurt Cyr, a interior design contributor to www.houzz.com, says it may be time to change your ways. In his 25 years as a designer, Kurt has compiled a list of habits he's observed in the decorating and design world. Habits he believes need to be broken. 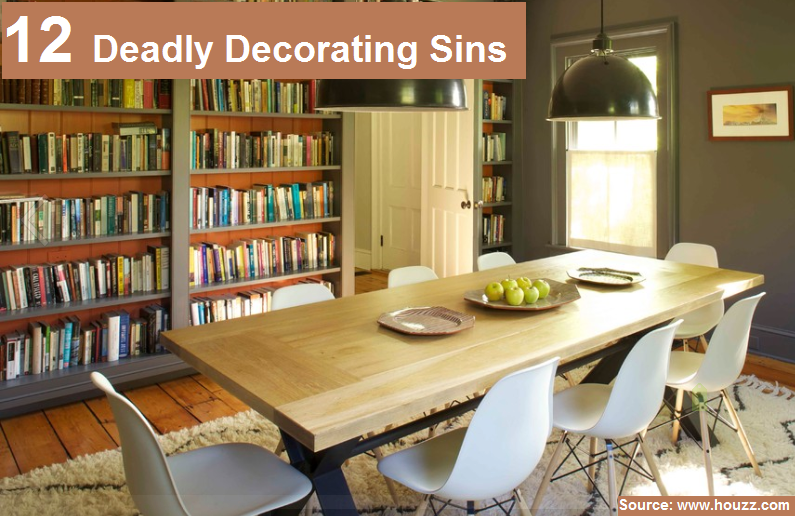 Click on the link below to discover all 12 of Kurt's deadly decorating sins.